The BF series is suitable for universal applications. And we’re not just saying that. They can be used for heavy machining operations in tool making, mould making and mechanical engineering. The RT bed type milling machine unites all the advantages of a traditional table type boring mill with those of a milling machine. The FBF-S machine is a stable fl oor type milling machine for small to medium workpieces with a vertical travel of up to 2,250 mm. 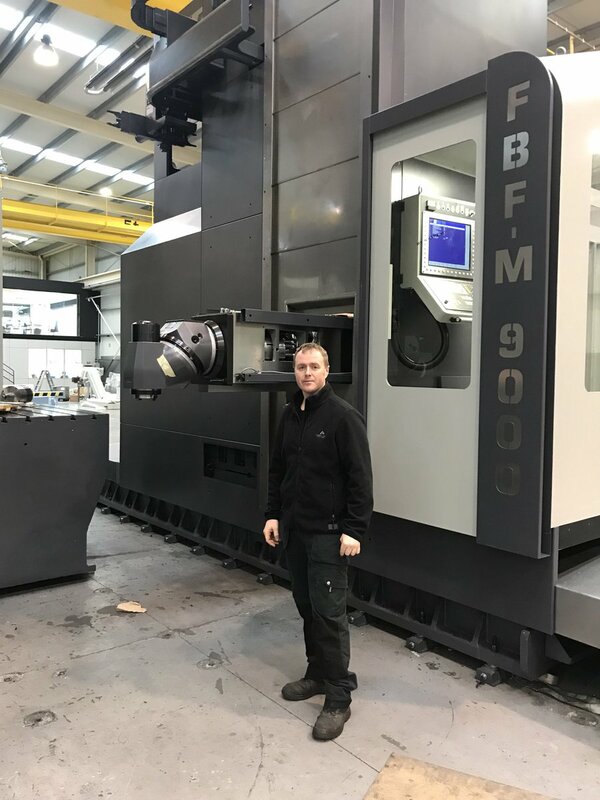 The FBF-M series with its extremely stable design is predominantly used for mechanical engineering applications, and for the processing of medium-sized and heavy workpieces with a vertical travel of up to 3,000 mm. The FBF-X series has the same technical design as big sister, of the FBF-M series, but with a vertical travel of up to 4,500 mm and a horizontal traverse of up to 1,800 mm, which are pretty impressive dimensions. 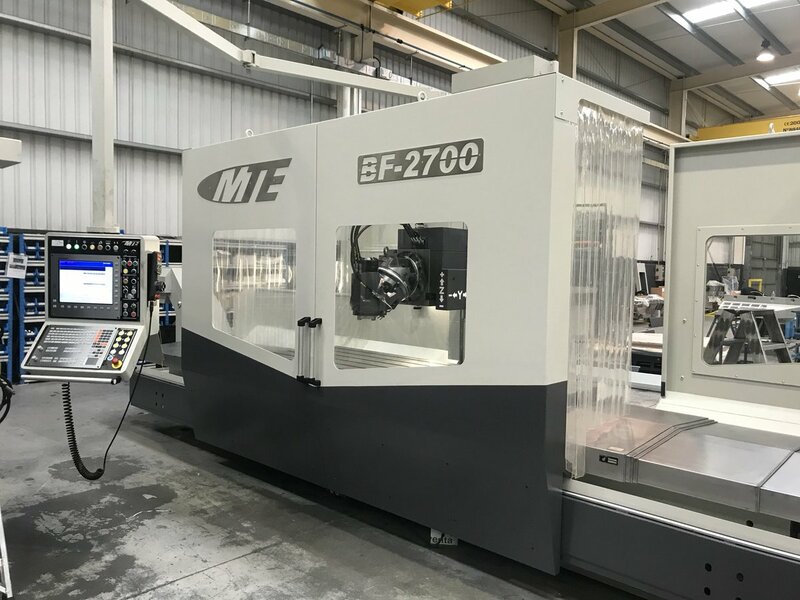 MTE UK are the UK distributor of MTE CNC Milling machines. We are a dedicated team, providing sales and service for the MTE product range throughout the UK and Ireland. MTE has been present in the UK market for more than 20 years and continue to supply high quality and cost-effective solutions today. 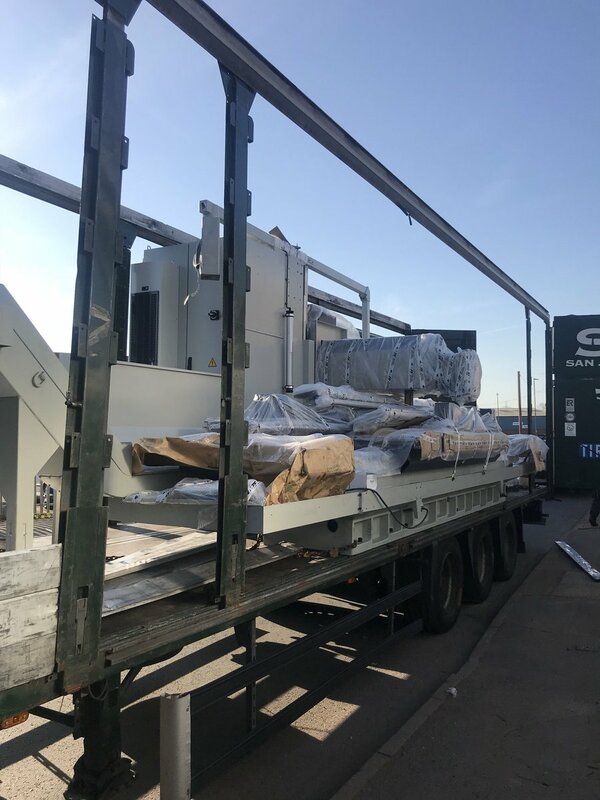 MTE specialise in Bed Type Milling machines and Floor Type Travelling Column machines and have already manufactured in excess of 1,100 machines globally. Manufactured in Itziar, Spain, machines are built to your individual specifications, choosing from eight innovative models with variations of head and specification for each model. If you would like to discuss your current or future plans for machine tools in your organisation, please contact us at info@mte-machinetools.co.uk, alternatively use the contact form.